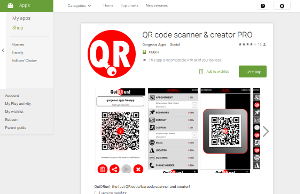 QuiQRun!, the social, fast barcode scanner and creator! I’m very happy to release the first version of QuiQRun! for Android! In the next weeks I may do a couple of articles on the blog on how some things are done. 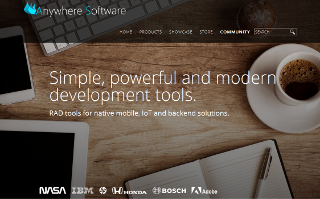 (Basic4Android and Java). I want to thank everyone that did test and translate the app! Please rate QuiQRun! if you like it! Next Next post: Let’s write a Flappy Bird clone!! !